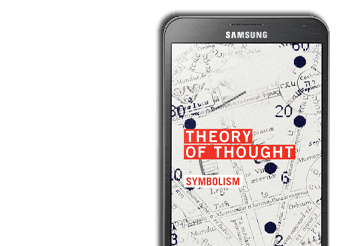 Thought theory can be used to uncover and measure the symbols embedded within the arrangements of matter around us. Masonry is short-hand for Freemasonry – representing a philosophy of construction principally derived from ancient greek wisdom and logic. As a result, Freemasons are well known geometers and believe in the power of science and religion. 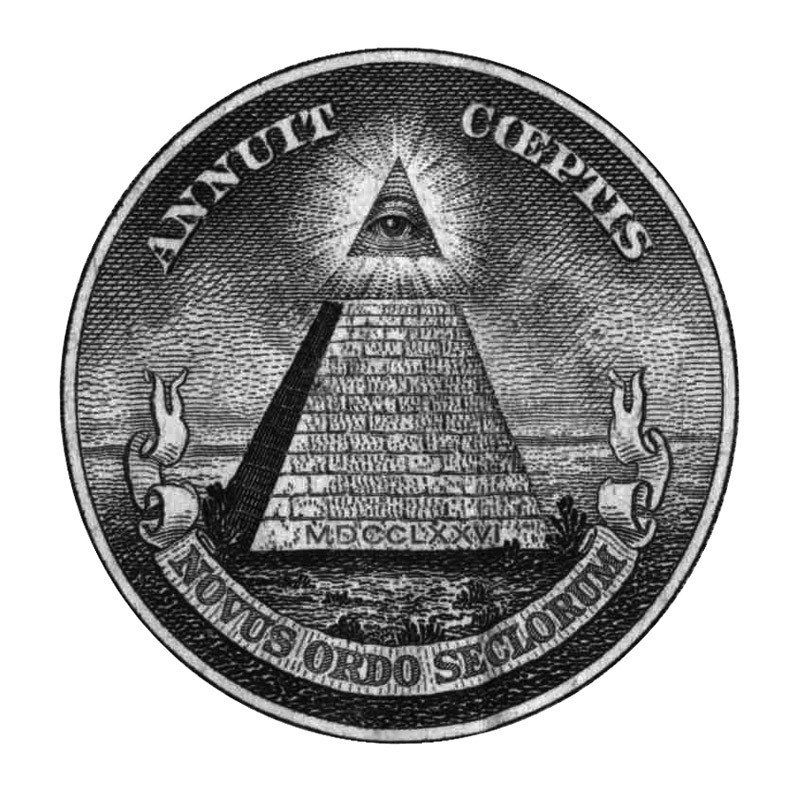 Using their powerful symbols, Freemasons and other new world thinkers have been able to attain significant influence in government and business. From their elevated positions they have been able to influence the patterns of material construction, and arrangements of matter have taken shape which reflects their core beliefs. Freemasons, employing a belief system based on geometry and ancient logic, have had tremendous success in spreading their symbols worldwide in order to gain control over the known world. 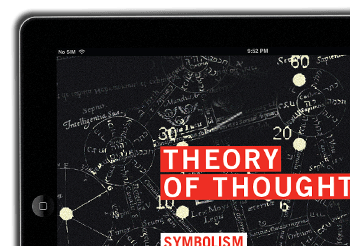 Powerful symbols propagate, and those minds in control of them can use them to control material forms. 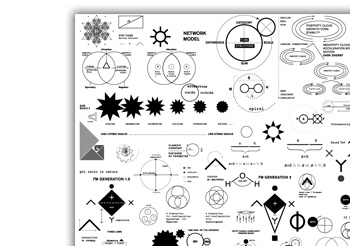 Symbols materialize as a function of the minds that exercise them. My point is this: the above patterns within Washington D.C. were very likely built by the ideas that motivate Freemasons. Whether Freemasons built these patterns or not, is just a technicality. My argument alludes to the fact that these patterns exist, within the capitol city of the United States, interconnecting circles and the White House within a pentagram (ie. Pentagon). That’s what’s important, as it screams ‘intellectual, symbolic design here!’. Very few groups of people are capable of materializing symbols on such a powerful scale, and it should be regarded as a very remarkable function of the Universe. I believe there is a lot to be discovered with regard to the function of symbols in the Universe. it is complex study.ancient scriptures contain hidden treasure,,which is yet to b understood.